Do you want a less stressful life? 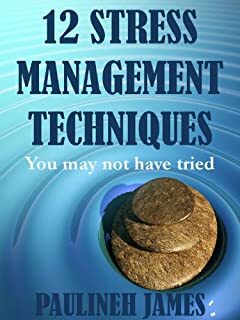 In this ideas booklet you will see 12 stress management techniques you might not have tried before. These techniques have the potential to lower your stress quickly. If you want to lower stress to avoid anxiety developing then try out a few of these techniques today. The good news is that this ideas booklet is short but a good starting point to explore techniques that will work for you so you can implement them quickly and get results. It will also make you think about other possibilities because it gives you visuals and the power of images to the mind is very strong. Scroll up to the 'Buy now Button' to download now.